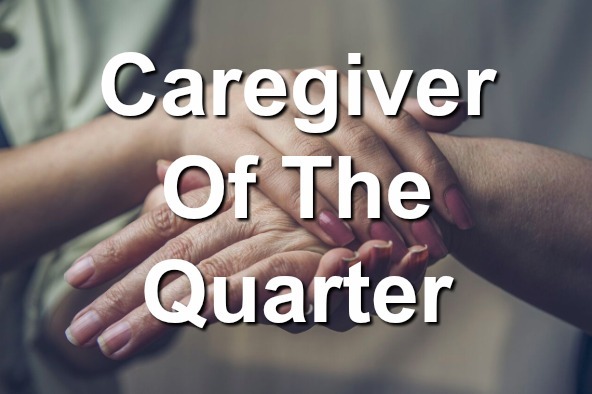 Our Caregiver of the Quarter Program recognizes the outstanding qualities and contributions of a caregiver working towards Lares Home Care’s goals and overall mission. This quarter we congratulate Gil Souza as she has gone above and beyond in her efforts to provide care for our clients. Gil joined Lares Home Care in May of 2016. Since that time, she has provided excellent care and has been a dependable aide to all clients placed in her care. We are pleased to have such a hard working and caring individual working with us at Lares. Gil’s clients and their families are extremely satisfied with Gil’s care of their loved ones. She always put the clients first and is always very flexible to fill in where needed when situations present themselves. Gil is a wonderful communicator, always apprising Nursing of any changes to her client. She is also adept at best practices, making suggestions and sharing ideas in how to raise the level of care to her clients. Gil is continuing her education with intentions to become a Nurse.